Happy Sunday! Have any of you guys heard of the app Trivia Crack? My friend told me to download it recently and I. am. hooked. SO ADDICTING. So this week, I've been a slave to Trivia Crack and it has probably been eating up my data for the month. Oh well! I also got my hands on some Bioderma from Beautylish... And I'm obsessed. So glad it's readily available in the States! Hurray! Anyway, no link love this week because I'm SUPER behind on reading blogs (sorry guys! ), so here's a shorter version of Weekend Wrap Up. On Tuesday, I showed you how I treat myself, featuring Lush Cosmetics. On Thursday, I gave you tips on how to get glowy, healthy skin... Even in the dead of winter! This song is so mellow and jam-worthy. Grab yourself some coffee and be prepared to be addicted to this song. "Coffee" by Sylvan Esso. 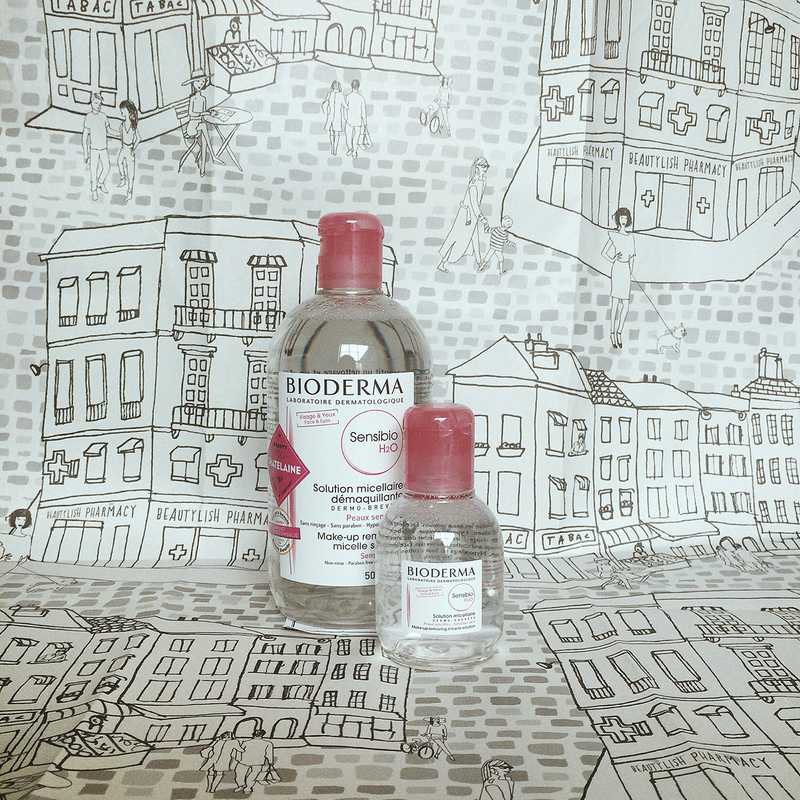 I've been curious about micellar waters so I grabbed the Simple Skincare one and like it so far but I know Bioderma is where it's at. I'll have to order some. I also have been meaning to check out Sylvan Esso and then you go and post that! I think I'm going to like your blog!